All come with props, 2 stools and a photo booth attendendant. 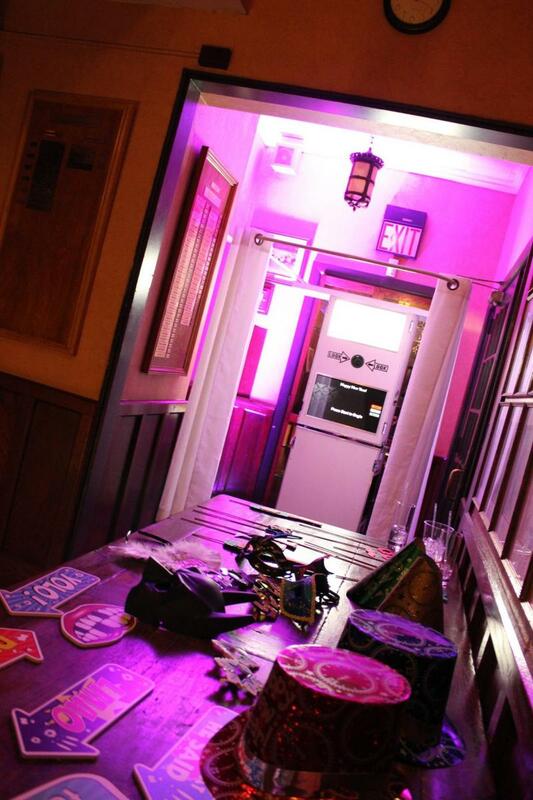 The photo booth can also be setup in an open air format or with the supplied enclosure. 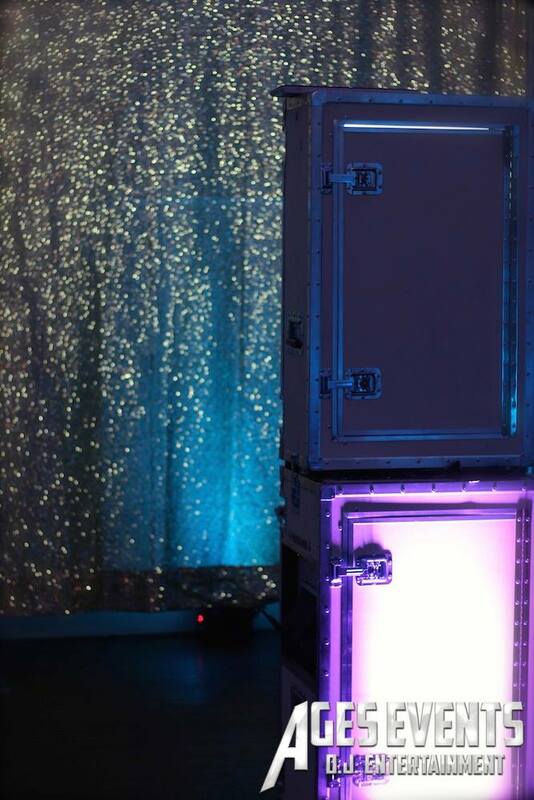 No custom backdrops supplied with these pacakges. Custom backdrops can be ordered. We have a great inventory of instock backdrops that can be substituted at no cost. Please call for pricing. 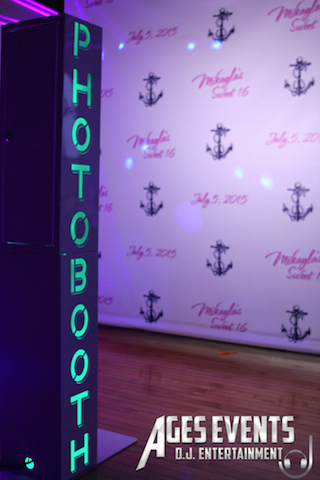 We utilize the best in offered technology for our photobooth. You will enjoy a 22" touch screen that is simple to navigate through. Photos are being taken by a Canon professional camera in conjunction with professional lighting including a flash, then printed on a professional dye sublimation printer. Your guests will also have the opportunity to email themselves their own photos if permitted. Please click on the below link to take you to my Photo Booth website. Here you will find your event's photos ready for you and your guests to view. If you would like your photos to be made private I have the abilitiy to do that for you also at no additional fee. Photo Booth Event Pictures Here.